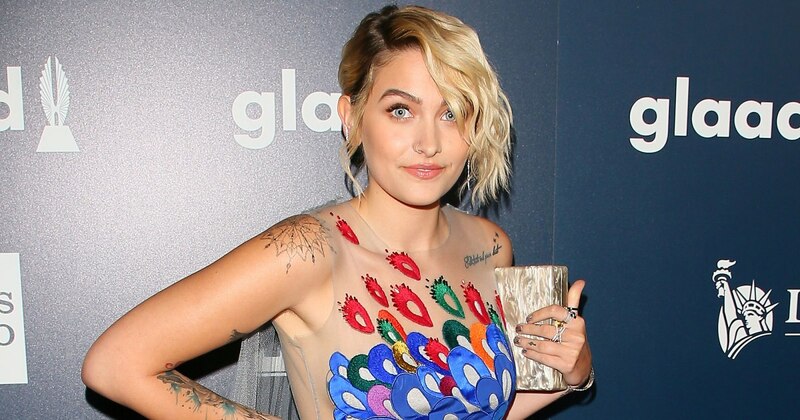 Paris Jackson is the only daughter of the King of Pop, Michael Jackson. She is also a model and an actress as well as an activist. After her parents’ divorce, her custody and that of her brothers were solely given to her father. She made her debut in the entertainment industry in 2011 as one of the stars of Lundon’s Bridge and the Three Keys but the film was not released and up to this day, is still in post-production development process. Before making her own mark in the industry, she has already appeared alongside his father in the documentary Living with Michael Jackson. As of 2017, she has already appeared in two music videos and won the 2017 Daily Front Row Emerging Talent Award. 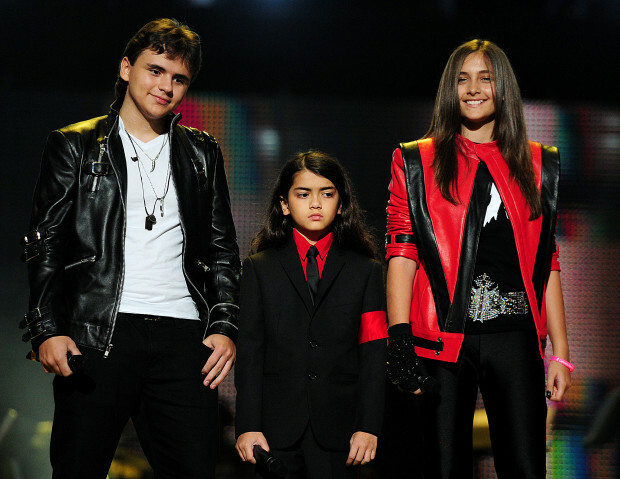 She was born Paris-Michael Katherine Jackson in Beverly Hills, California on April 3, 1998. 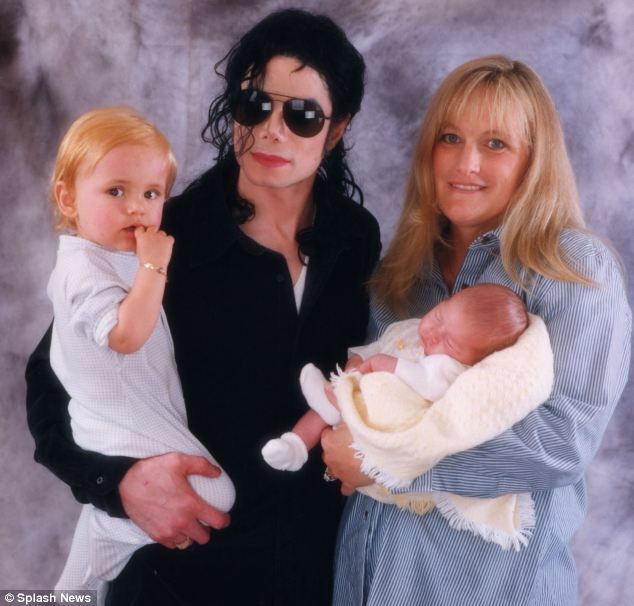 She is the second child of Debbie Rowe and Michael Jackson. She was named after the French city where she was conceived. She is the mother of Paris and who was born on December 6, 1958. She is the daughter of Barbara Chilcutt and Gordon Rowe but was raised alone by his mother since she was two years old after the divorce of her parents. She and Michael Jackson met while she was working as a nurse at Dr. Arnold Klein’s dermatology clinic. Upon hearing Michael’s worries of him not becoming a father, Debbie offered to carry his children. They eventually got married on November 14, 1996, in Sydney, Australia, and divorced on October 8, 1999. Since April 2014, she has been engaged to Marc Schaffel, the music producer and coworker of Michael in his 9/11 concert. Sibling: Michael Joseph Jackson Jr. He is the older brother of Paris and was used to be known as Prince. It was reported that he and Paris do not have a close relationship. They share the same mother, Debbie Rowe. Her younger brother’s nickname is Blanket. Although sharing the same father, the mother of Blanket was never publicly disclosed. She was educated in a private school in Sherman Oaks, California, with her brother. During her stay in Buckley School, she has participated in softball, flag football, and cheerleading. She left the school in 2013. She has attempted to take away her own life on June 5, 2013. She cut her wrist and swallowed pills. It was reported that she herself made the call on the suicide hotline. She has an estimated net worth of $100 million.